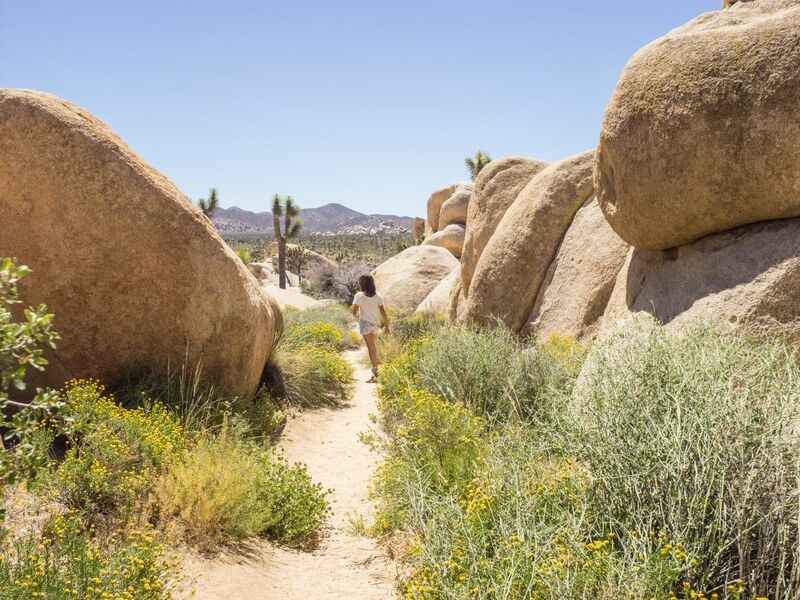 As spring nears, Southern California turns its attention to the desert. Tens of thousands of people from around the world will flock to Modernism Week and Coachella before summer arrives. But don’t just equate the sun-baked region in and around Palm Springs with pools and parties. The Colorado and Mojave deserts span millions of acres, from the dusty Mexico-U.S. border to the poppy fields of the Antelope Valley to the neon of Las Vegas. The otherworldly terrain was shaped by fiercely independent pioneers and ingenious artists. The landscapes that they left untouched, and the work they left behind, have shaped the region into a destination. Here, we turn our attention to the vibrant, curious, and colorful desert in LA’s backyard, and the people still trying to preserve and adapt to the arid landscape. Whether you’re looking to buy a home or take a road trip, the desert is a sublime place to live and visit.